Close up: chandelier earrings and silver rings. Research: Geography of the new luxury. 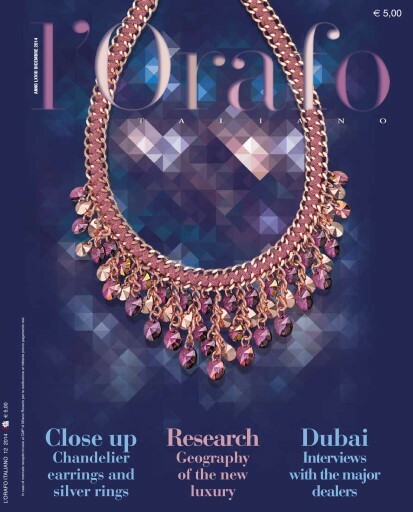 Dubai: interviews with the major dealers. 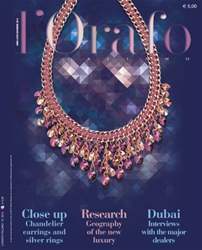 Sotheby's: high profits thanks to high jewellery. Heritage: Victoire de Castellane reinterprets Christian Dior New Look. Fairs: Baselworld, Freiburg, Arezzo, Warsaw. Gemmology: Csarite, the "mutant" stone.